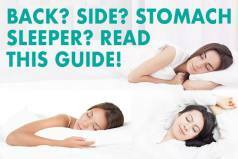 Our next mattress giveaway is a Awara Sleep all natural latex and coil hybrid mattress! 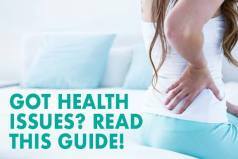 This all organic hybrid mattress provides the comfort and responsiveness of latex combined with 5-zoned innerspring coils that promote maximum support in the areas that you need it most. 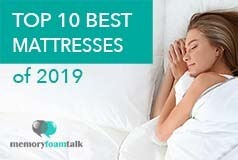 The Awara Sleep mattress is a 13″ all natural latex hybrid mattress with a 4″ thick layer of high quality Dunlop latex foam, 9″ of 5-zoned innerspring coils that provide you the support where you need it most, and an organic breathable cotton and wool exterior layer with handles that all together combine to offer an excellent night sleep and make sure you sleep cool and comfortable! 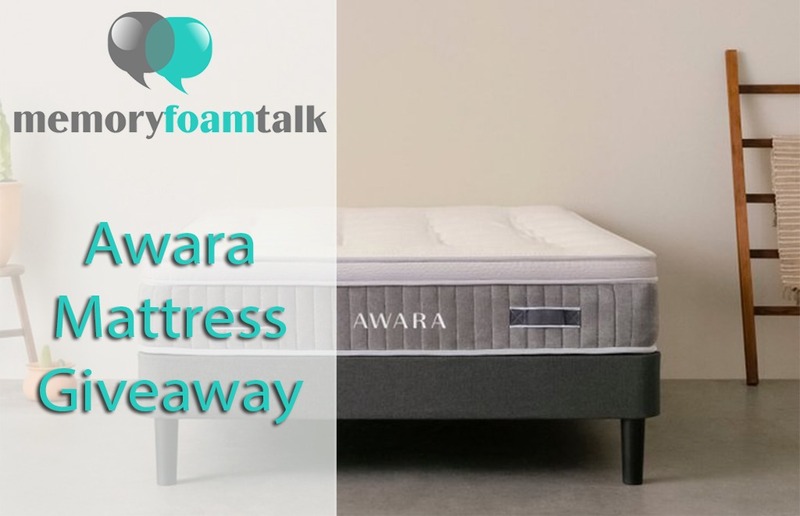 The Awara Sleep hybrid mattress is an excellent mattress if you’re looking for an all natural latex hybrid at a great price – and by entering our giveaway you can win one for free!